CLICK THE MIXTAPE COVE TO DOWNLOAD NOW!! Check out new music from Baltimore's own "Dealz". 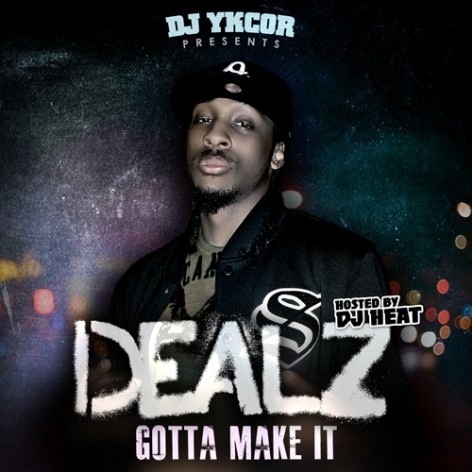 Recently, Dealz released "Gotta Make It", the Mixtape hosted by DJ Heat & Mixed by DJ Ykcor. This tape features production from Certified, & Prince Blakk. Dealz features artists Don Juan, Harmony Muzik, Tese Fever, Wordsmith & Mina Leon. Following up his hit single "Leanin", Dealz gives you some street hits here for his mixtape debut.